Spend an evening with two masterful practitioners of the autobiographical novel, a compelling literary format that tantalizingly blurs the line between memoir and fiction. 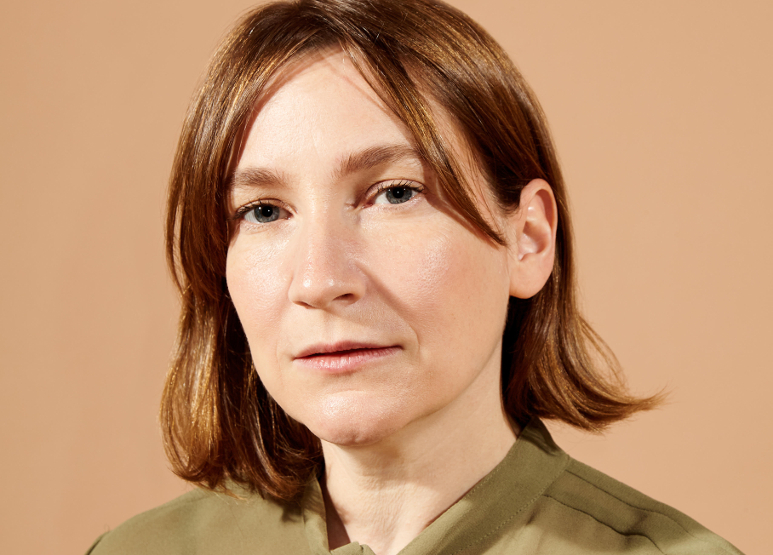 Sheila Heti uses the conventions of both novels and diaries in Motherhood, her meditative and revelatory account about deciding whether to have children. 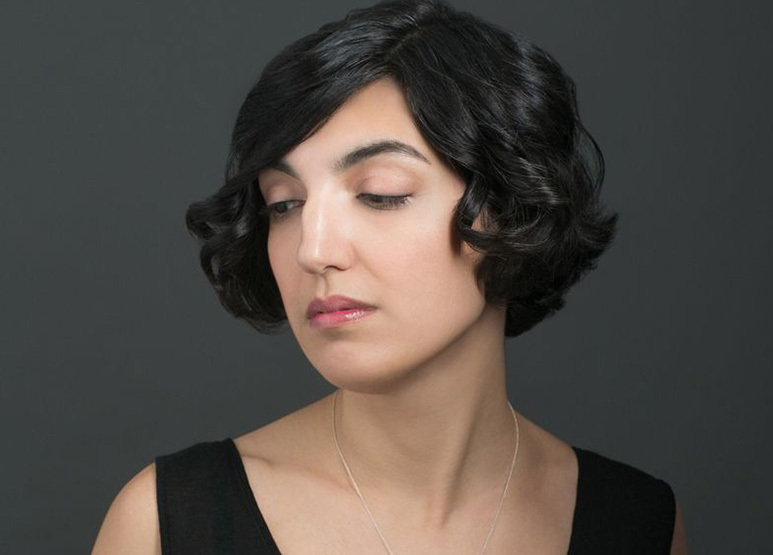 Elif Batuman’s semi-autobiographical The Idiot delights in probing the gaps between reality and the stories we impose on it. Join these acclaimed writers as they examine the dynamics of the autobiographical novel and the humor, truth, and self-discovery that sometimes only fiction can allow. 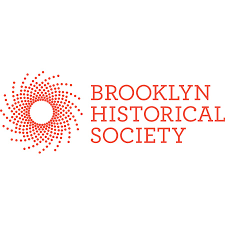 Presented with the Brooklyn Historical Society.